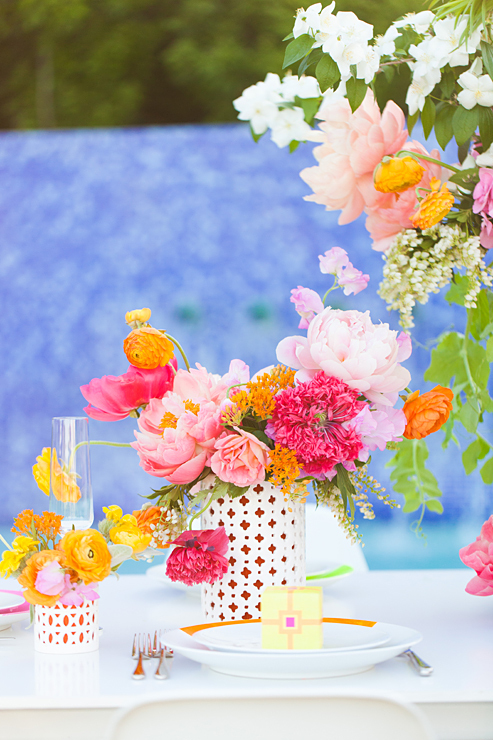 The weather is finally warming up here in Dallas and so are the colors! 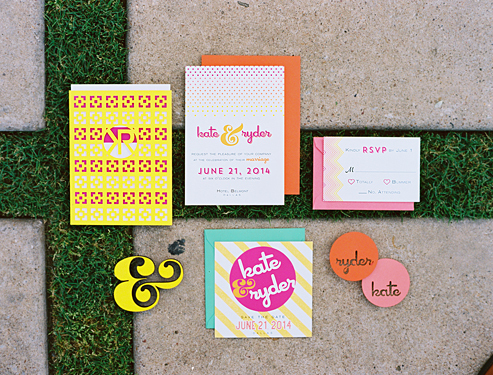 Check out these pictures featured in Brides of North Texas magazine designed by Bows + Arrows, photographed by BenQ. 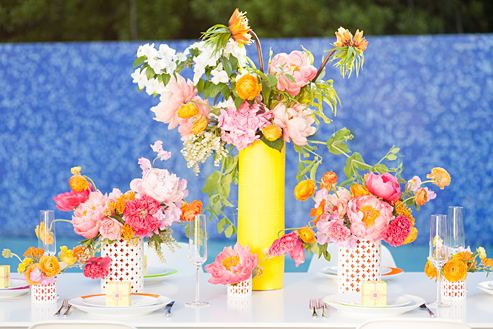 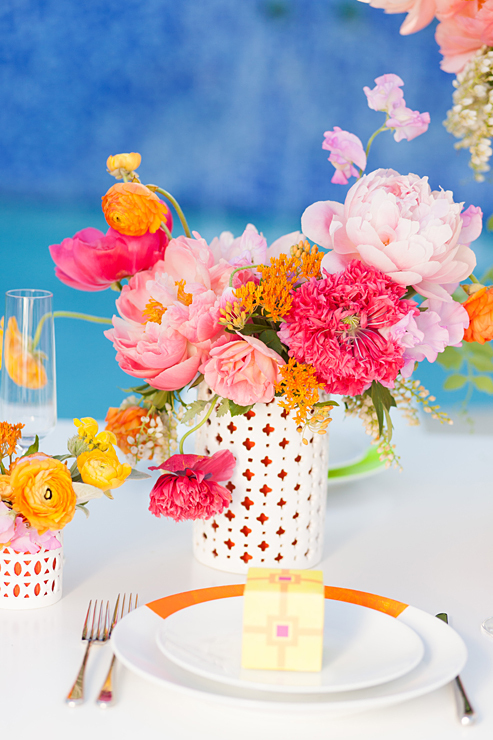 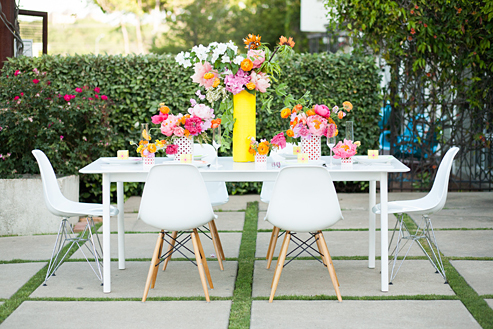 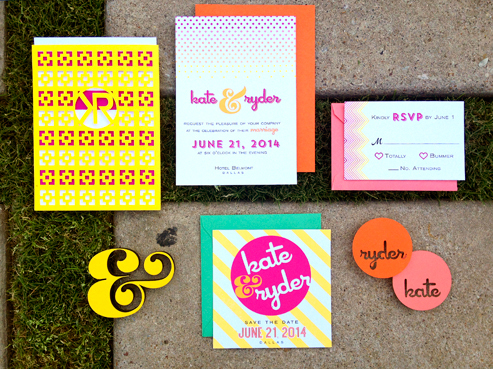 We used a citrus color palette featuring some cheerful pinks, oranges, and yellows. 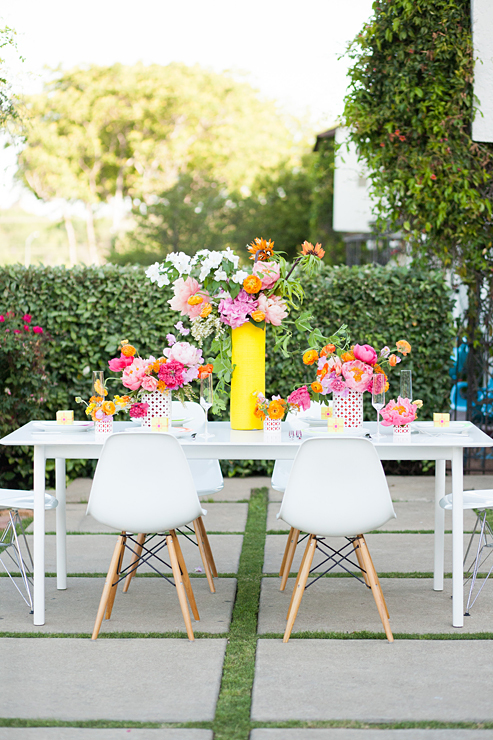 Yellow and pink favor boxes topped each place setting. 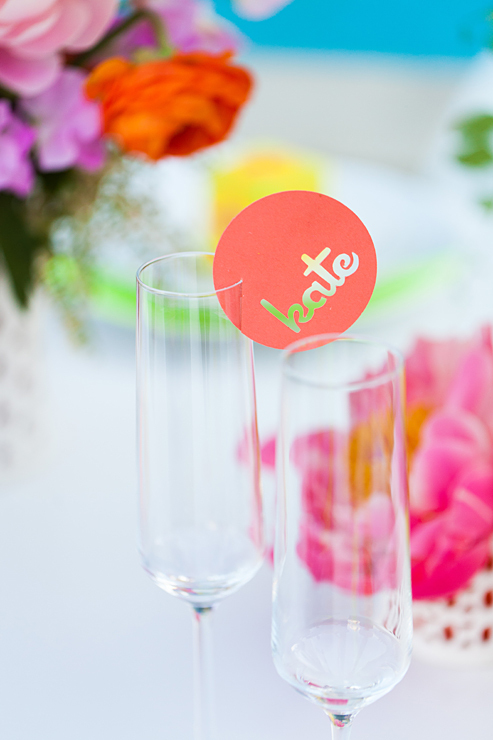 Using our laser-cut yellow ampersand cake topper, we celebrated two hearts joining together. 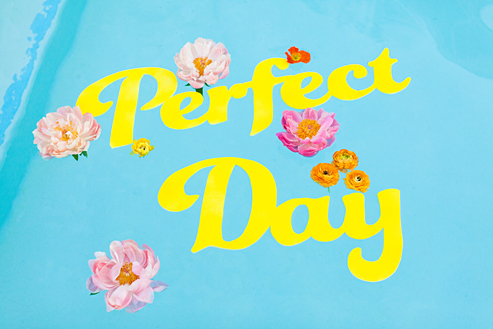 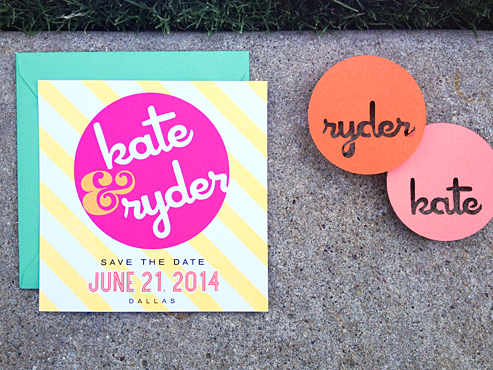 Laser cut wood signs are perfect for any occasion. 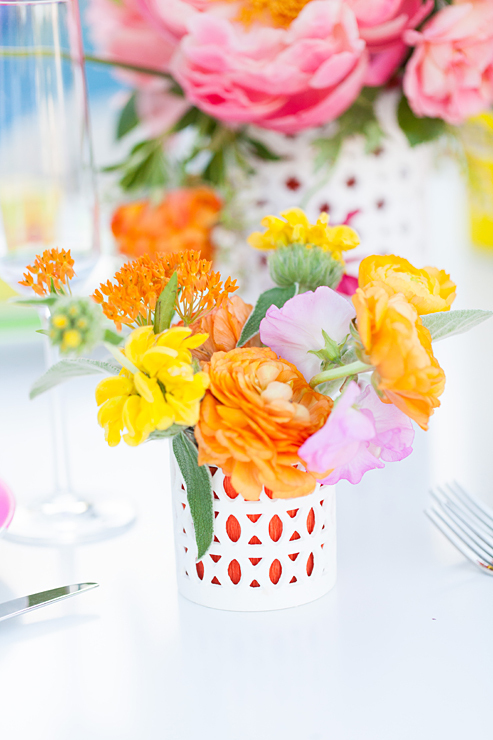 These yellow ones we made are some of our favorites. 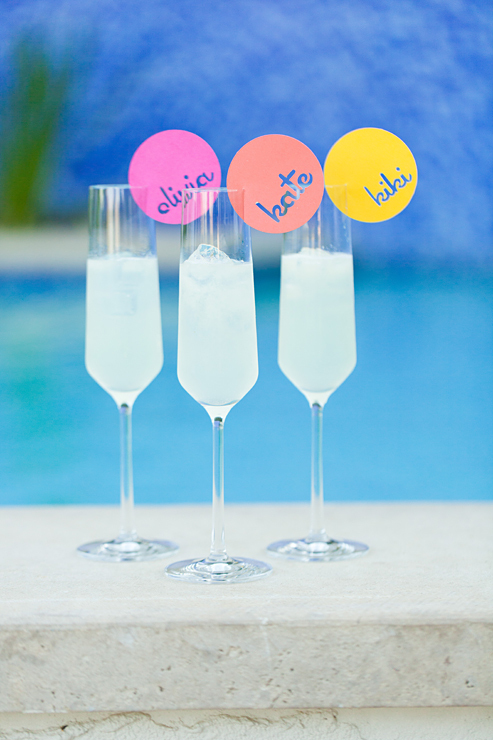 Die-cut drink toppers help guests keep track of their glasses, while amping up the color.